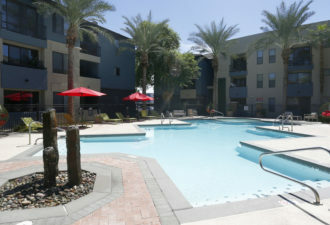 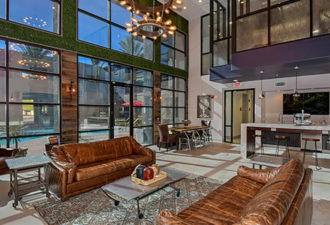 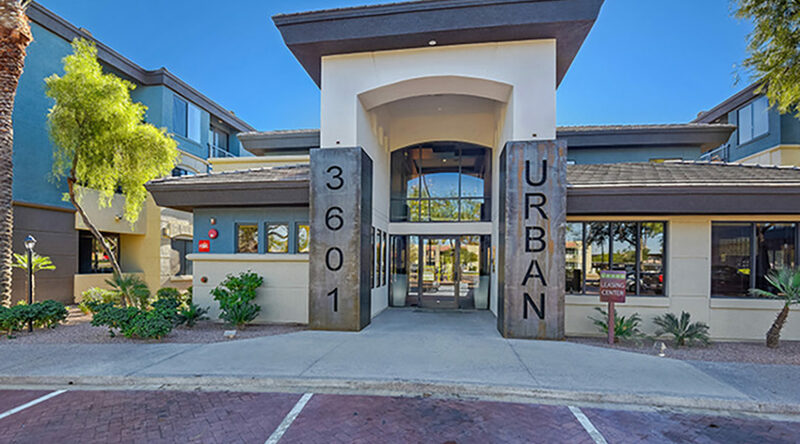 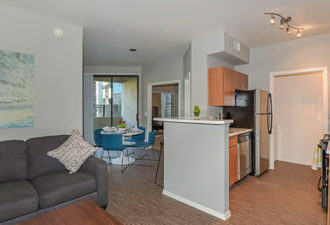 This stabilized Class A community is strategically located between Downtown Phoenix, Scottsdale, Tempe and Sky Harbor International Airport. 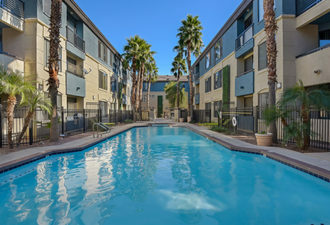 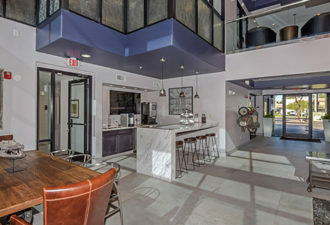 The property was already in good condition at the time of investment, but light renovations have proven the ability to increase net operating income with modest construction risk. 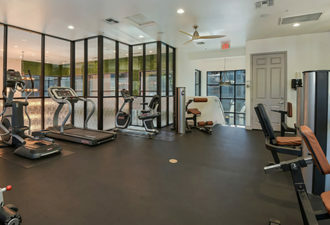 With a low all-in cost basis, the property is well-positioned compared to its competitive set and potential new product in the market.